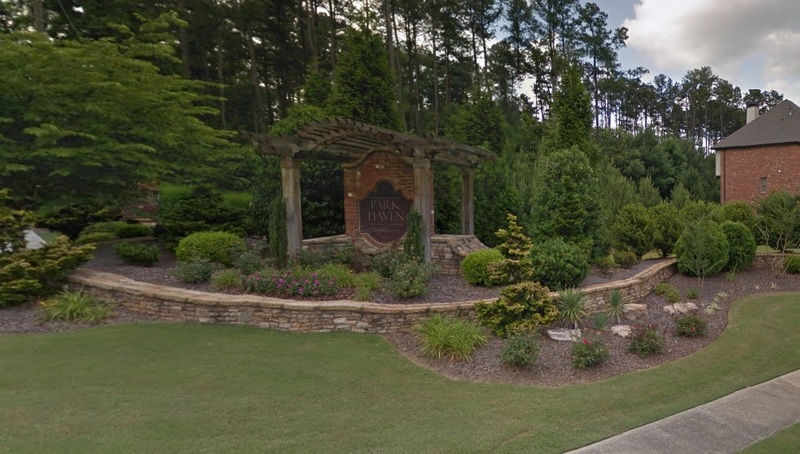 Park Haven is a community located in Lawrenceville, Georgia. It can be found on Ozora Church Road, next to Tribble Mill Park and close to Harbins Park. Park Haven is a newly built subdivision featuring an eclectic mix of large homes whos styles vary from cape cod to, Mediterranean, and traditional. Park Haven is served by the Gwinnett County School System. Archer High, J P McConnell Middle, and W J Cooper Elementary are the schools zoned for Park Haven. The homes available for sale in Park Haven Subdivision are listed below.